Nigerian music star, Ibrahim Ayodeji Balogun popularly known as Wizkid has graced the 20,000 capacity O2 Arena London alongside Canadian singer and Rapper, Drake. The singer delivered a series of performances at 02 Arena in completion of his tour of Canada. 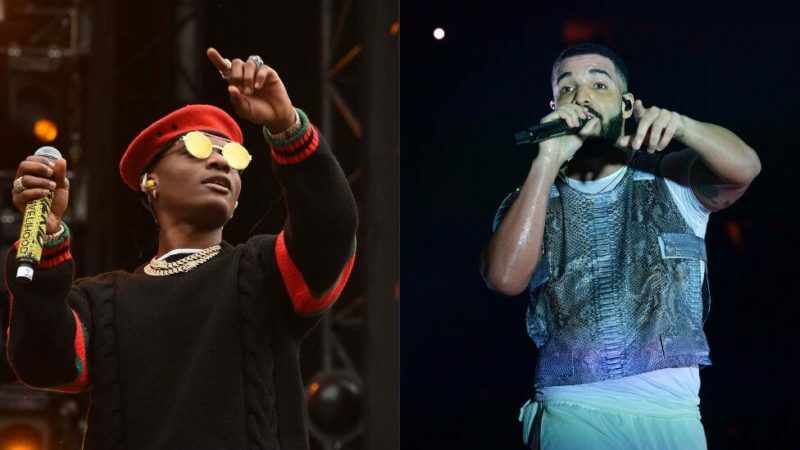 Canadian megastar, Drake introduced Wizkid to the crowd as he was about to deliver an energy-filled performance for ‘Come Closer’.